Lisa provides full administrative support to ATI and CBER staff. Her responsibilities include purchasing, reimbursements, and travel. 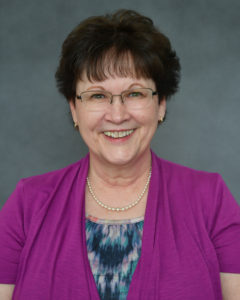 She is our expert on Marshall University processes and procedures, having worked at the university for the past 22 years. In her spare time, Lisa enjoys sewing.